Today the computer industry is growing at very fast rate. Computers are needed everywhere. They have become an essential part of each industry. Due to the increasing use of computer technology in every field, a number of career opportunities have emerged out for skilled candidates. Viewing the immense importance of computer knowledge, various boards have incorporated computer as a subject in their learning system. It is done with a purpose of inspiring students to undertake careers in technology and enhance their understanding of the utilisation of computer technology in our daily lives. 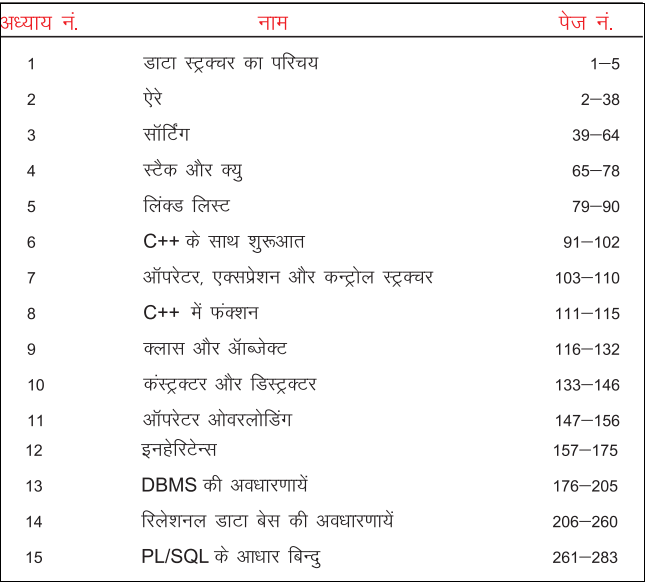 In this article we are providing Rajasthan Board Class 12 Computer Book that has been referred by the board itself. This book is written by experienced teachers and professor having deep knowledge and understanding of the subject. Students can completely rely on these books for understanding the concepts as well as for the preparation of the board exams. Sometimes, questions given in these books are directly asked in Rajasthan Board exams. Therefore, students preparing for 12th Computer board exam must refer these textbooks. This book is published by Rajasthan Board for Class 12 students. After reading each chapter, students will find glossary of words following by comprehension questions including objective type questions, short answer type questions, long answer type questions and essay type questions.